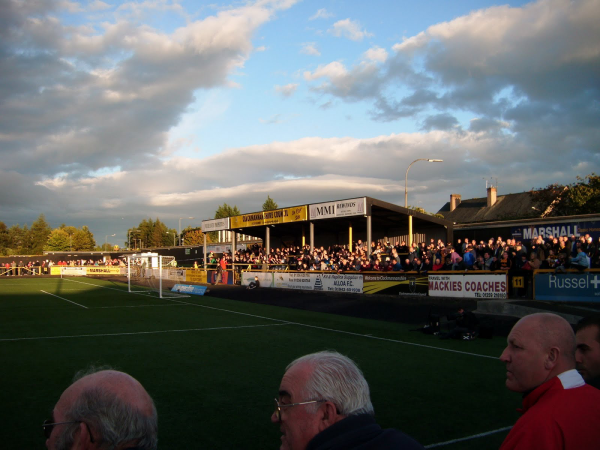 Entering Alloa from the east you will see the stadium on the right hand side. 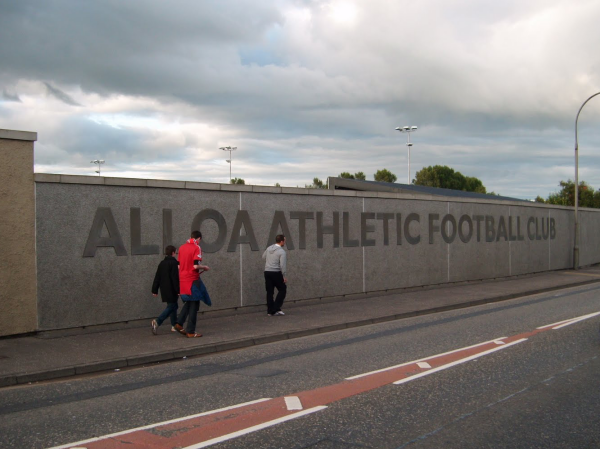 Entering Alloa from the west, travel through the centre of the town. Head towards Clackmannan. 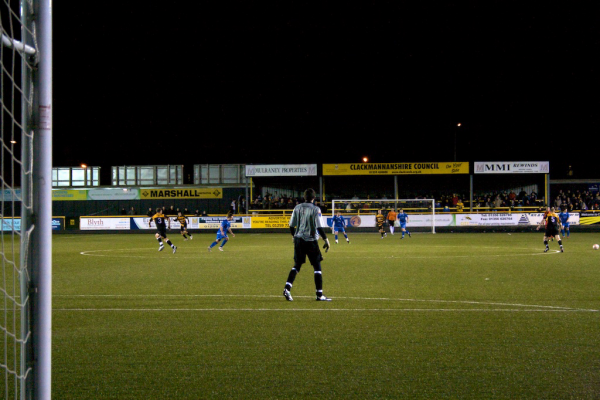 You will see the ground on the left hand side. 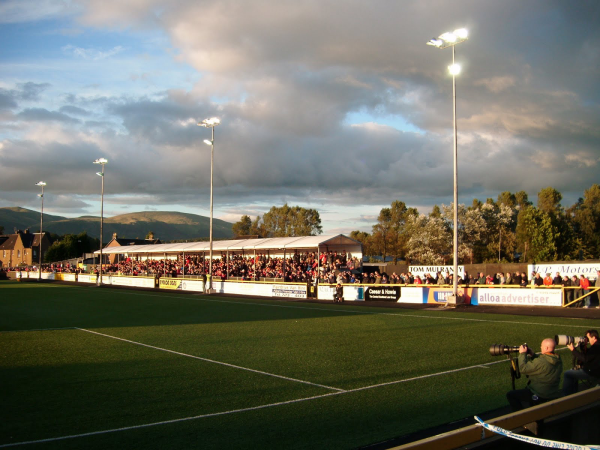 Broomhill Sports Club was founded in 2004. 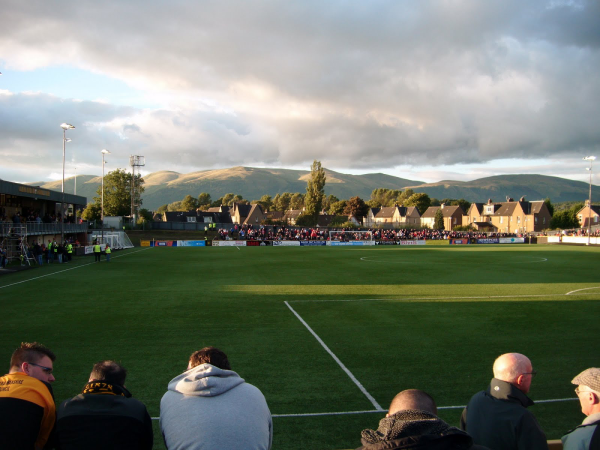 A newly created football team was elected to the Lowland League in 2014 and the club reached an agreement to share Lochburn Park with Maryhill. 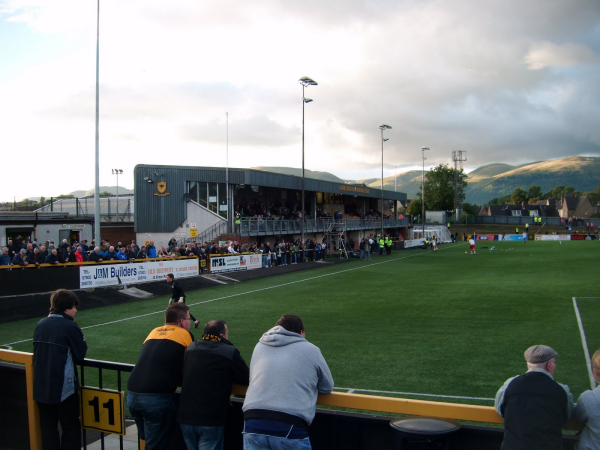 In 2016 BSC Glasgow began a new groundsharing arrangement with Alloa Athletic.